Massachusetts Lawyers Weekly has chosen Zalkind Duncan & Bernstein LLP partner Monica Shah as a Top Women in Law honoree. The award celebrates outstanding achievements made by exceptional women lawyers who have made tremendous professional strides and demonstrated great accomplishments in the legal field and highlights women who are pioneers, educators, trailblazers, and role models. On October 18, 2018, Monica and her fellow honorees will be recognized at the 2018 Top Women in Law event in Boston. 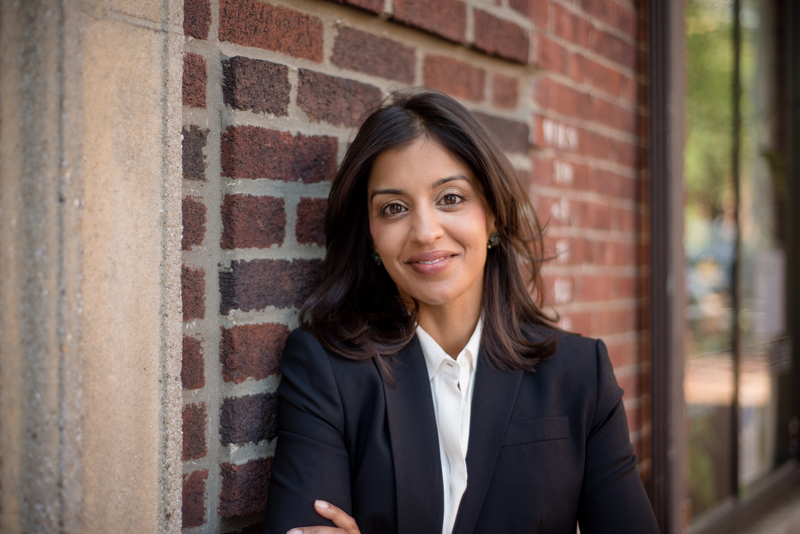 Outside her firm work, Monica also commits to pro bono work for the American Civil Liberties Union of Massachusetts, the Massachusetts Association of Criminal Defense Lawyers, the South Asian Bar Association of Greater Boston, and she co-chairs the Amicus Committee for the Massachusetts Employment Lawyers Association. She also serves as chairperson of the nominating committee and a member of the Board of Directors of Cradles to Crayons, a Boston-based organization that provides essential clothing, books, and toys for low-income children. Read more about the breadth of Monica’s background and experience here.